More Community Screenings of ‘A Quest for Meaning’ Coming to Solano County! 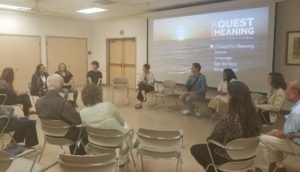 Last month in Vacaville, we offered a special screening of ‘A Quest for Meaning’, an inspiring film that connects personal growth and social change, and attempts to uncover the causes of the current world crisis to discover ways to bring about change. Attendees went on a journey across the world hearing from environmental activists, philosophers, biologists, and guardians of the ancient cultures on where the disconnect is, where lies hope and what we can all do to influence things for the better. Due to positive community feedback and demand, we will be offering multiple community screenings of this film throughout Solano County! 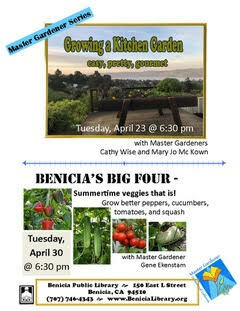 Please visit our calendar for details on upcoming screening dates and times. A special ‘thank you’ to film director, Marc de la Ménardière, who joined us all the way from France to lead an inspiring open discussion about the film and how to reconnect with our inner selves. This event was sponsored by Peaceful World Foundation. This film screening is part of Sustainable Solano’s community Conversations program bringing inspiring speakers and film screenings to Solano county in an effort to open dialogue and guide community conversations about meaningful topics relevant to global and local sustainable practice, conservation and social policy.